 ReadWriteExplain is a video series in which ReadWrite explains complex technology in visual form. 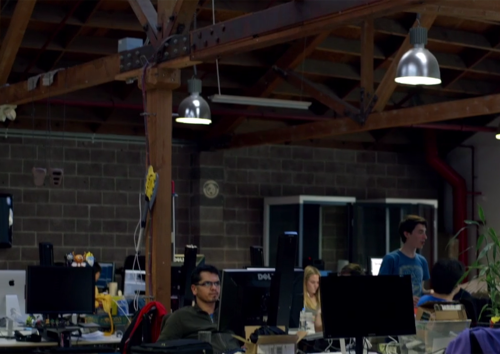 This post and the accompanying video are presented by Intel. Almost a year ago, I wrote about a deal in which Intel bought Mashery, a startup ReadWrite has covered closely over the years. Where once we thought of computing as an operation performed by chips in boxes, it now takes place at a higher level: Services connected by APIs, or application programming interfaces, power the Internet. When I gathered ReadWrite’s staff together last fall for a summit, I took them to see the Bay Lights, an art exhibit at gigantic scale that has covered the San Francisco-Oakland Bay Bridge with LED lights. These lights are programmable—an example of the programmable world ReadWrite has dedicated itself to covering for the past decade. Foursquare’s API is one of the most popular around, powering tens of thousands of apps. If a bridge can have an API, might we all one day? As the real world gets wired up and connected to the universe of code, APIs become ever more important. These layers of connectivity between apps and services can help you share a photo with your friends—or summon a taxi to your exact location. In the video above, I offer a short primer on APIs and why they matter. If you’re new to the idea, I hope it helps you understand why everyone’s talking about APIs. And if you’re already deeply steeped in the programmable world, I hope it helps you explain to your friends and family what you do.